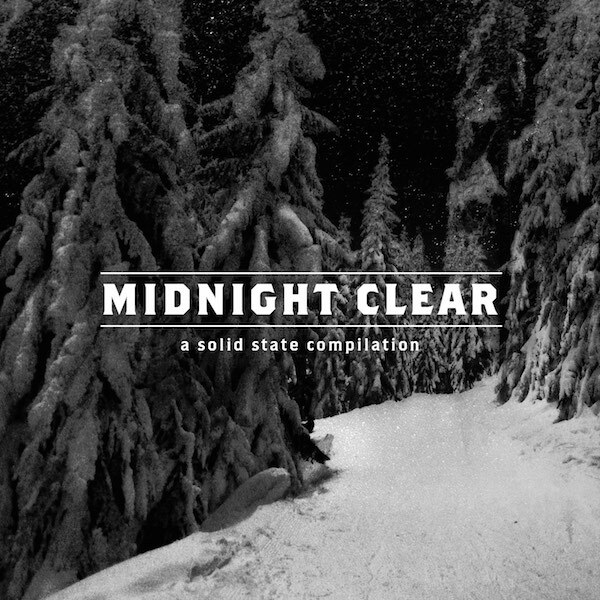 Solid State Records has released their first Christmas compilation titled Midnight Clear, is now available in stores and online. Comprised of songs by metal greats August Burns Red, Memphis May Fire, For Today, Fit For A King, and others with total combined sales of over 1 million albums, Midnight Clear features new original arrangements of both new and old Christmas songs alike. Fans of August Burns Red’s Christmas full length August Burns Red Presents: Sleddin’ Hill, A Holiday Album will especially enjoy the diverse gathering of Midnight Clear.